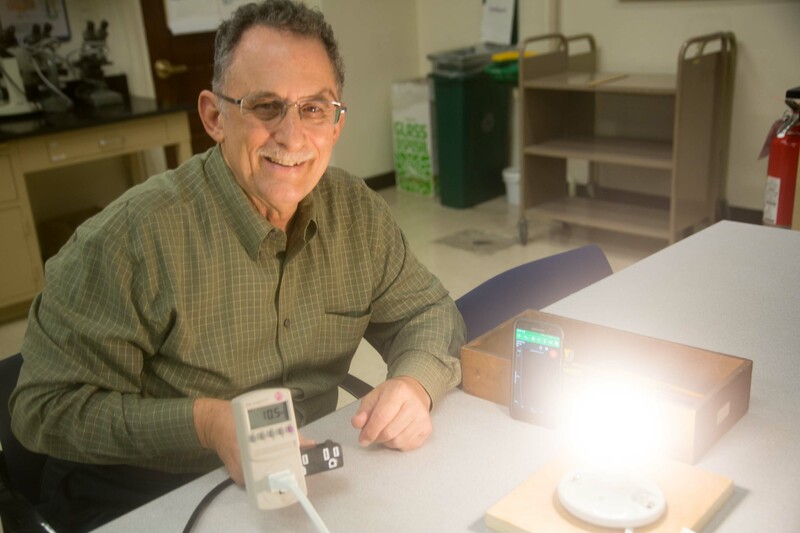 Come experience a practical and fun way to make the concept of energy more meaningful to students in terms of their daily lives along with a viable activity to apply the concept authentically – light bulb efficiency! The workshop will begin, in “student mode,” with a hands-on experience using energy “technology trading cards” that build a clearer understanding of energy’s role, specifically energy transfers involved in technology. We will carry out further experiments on energy transfer, including genuine data collection, with actual measurements of the energy flowing through various types of light bulbs. These experiments (which utilize qualitative and/or quantitative methods) are the basis for thinking about energy efficiency in daily life, leading (if time permits) to a preview of an authentic culminating activity; an Energy Audit to identify how to use energy more efficiently at home or at school.